The New Patriotic Party (NPP) has noted with great concern attempts by a section of the media, which has constituted itself into an entrenched establishment against the best interests of the citizens of the country, to peddle false stories about an imagined tension in the NPP. The Party has, therefore, assured all members, supporters and the people of Ghana that there is no tension whatsoever within the Party over the selection of a flag bearer for the 2008 elections, as is being peddled by a section of the press. A statement signed in Accra and issued by the press secretary of the Party, Mr Kwadwo Afari, said it was really unfortunate that this section of the media, which, by all means was creative and brilliant, could also be extremely simplistic and naive in its attempt to set an agenda for debate at this time when the whole nation and its president were busy trying to solve the immediate numerous social and economic problems that confronted the nation. 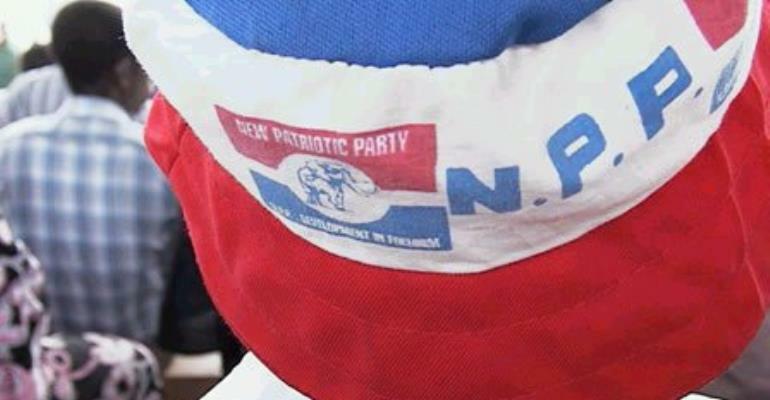 The statement explained that the selection of an NPP flag bearer for 2008 was premature, adding that it was an issue which had not come up for discussion since President Kufuor was returned to power on January 7, 2005. It was, therefore, the wish of the Party that Ghanaians rather supported the Government's accelerated development of the country under the Positive Change Chapter Two programme, instead of dissipating energy and precious time on remote issues. The statement made it clear that the selection of a possible successor to President Kufuor after his four-year tenure of office would certainly be made at an appropriate time during a national delegates congress. “The Party also cautions members of the media not to fall into the trap of allowing their professional positions to be used to promote the political fortunes of ambitious individuals, instead of the development of the nation, “it added.